Now it's $14.49 at Coscto!!! I'm glad I finished selling the books at Hanamatsuri. 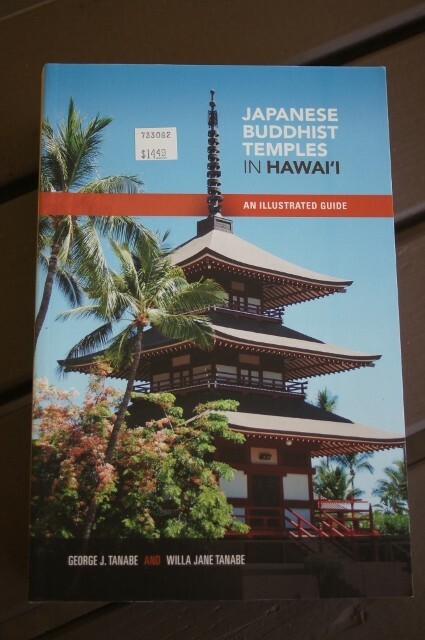 To those who bought this book from Koloa Jodo Mission, once again, I thank you very much for your donation.